As the weather begins to cool, San Antonio's music scene is heating up. 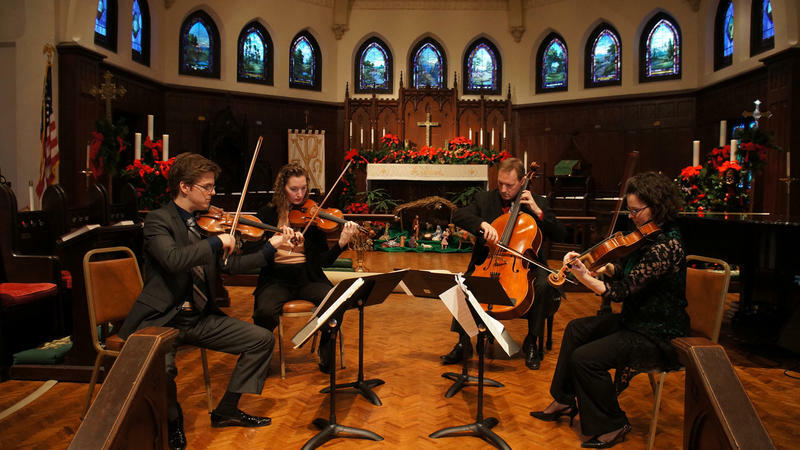 For example, Camerata San Antonio is in celebration mode. Cellist and co-founder Ken Freudigman explains that the group has reached an important milestone. "It's the beginning of our 15th season here in San Antonio playing great chamber music," he said. Their weekend performances will mark that anniversary with a special theme. Opera San Antonio opens its season at the Tobin Center for the Performing Arts this Thursday and Saturday night with “La Traviata,” a doomed romance by Giuseppe Verdi that’s nevertheless full of life. It’s one of the most popular works in the operatic repertoire. 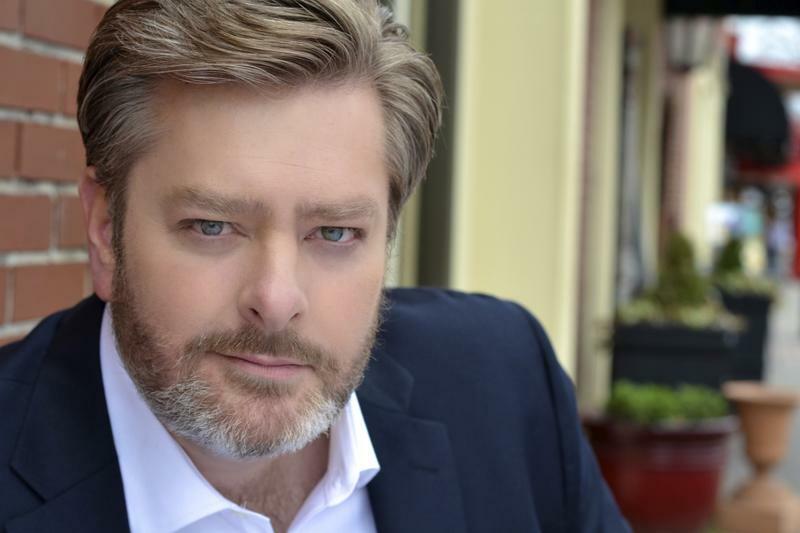 Baritone Weston Hurt, from Texas, plays the role of Giorgio Germont, father to Alfredo, played by San Antonio native David Portillo. In the story, Germont is the one who tries to keep Alfredo and his love, Violetta, apart. A San Antonio-based artist and singer has released a new album with the hopes that it underscores our common humanity. 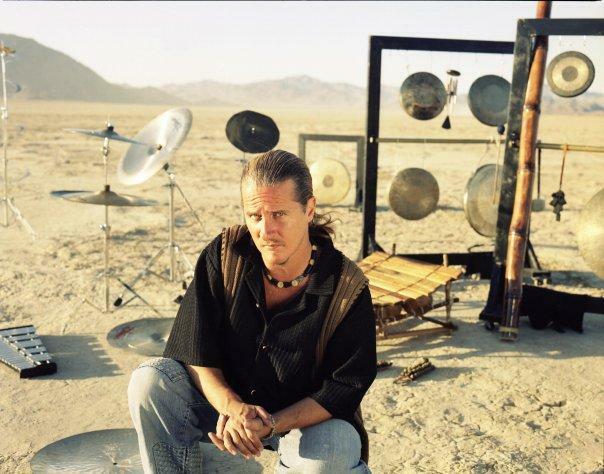 Drummer Gerry Gibbs was born in New York, but spent several years in San Antonio in the early 2000s. “I had met a girl,” he explained onstage at a recent gig in San Antonio at Jazz, TX. But it was another relationship that would prove to be professionally fortuitous for both Gibbs and jazz fans alike. Last winter, the future of the San Antonio Symphony was in doubt, after contract talks between the musicians union and the Symphony broke down. 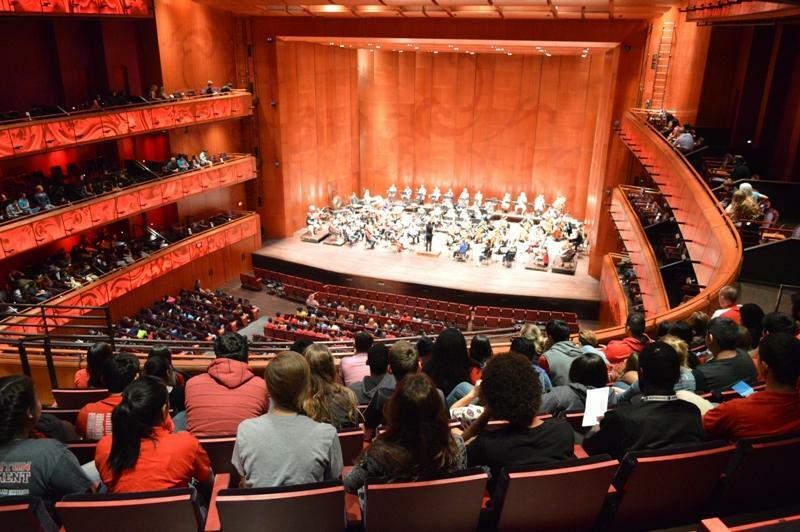 But a few days into the new year, a cash infusion from Bexar County, and the City of San Antonio, not to mention overwhelming public support, helped the San Antonio Symphony finish its season strong. According to the Symphony’s interim executive director, Michael Kaiser, the organization is opening this season $200,000 in the black.